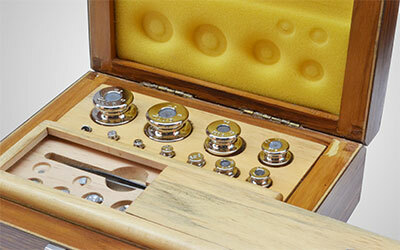 OIML Test Weights are Robust, Durable and contain an adjusting cavity. 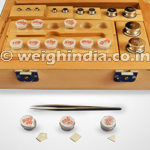 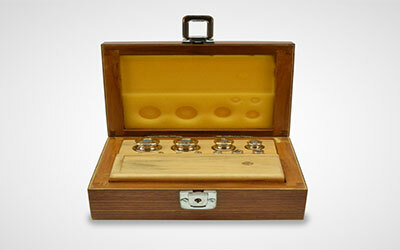 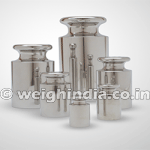 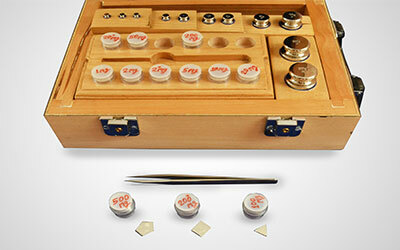 Test weights are ideal for routine balance testing in laboratory and production environments. 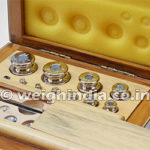 The adjustable cavity reduces the expense associated with test-weight maintenance. 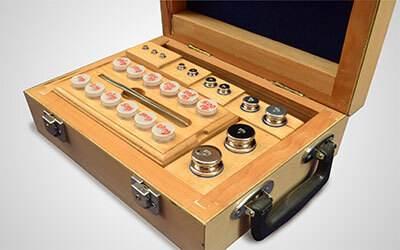 The standard line test weights cover the OIML accuracy classes M1, F2 and F1 ranging from 1 mg up to 50 kg and therefore meet the routine testing needs of a wide variety of balances. 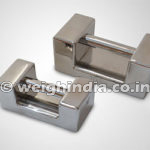 They are available as individual weights or as weight sets. 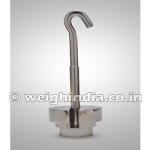 Test weights are available in variety of styles including: cylindrical knob type, hanger weight, slotted weight, rectangular weight.